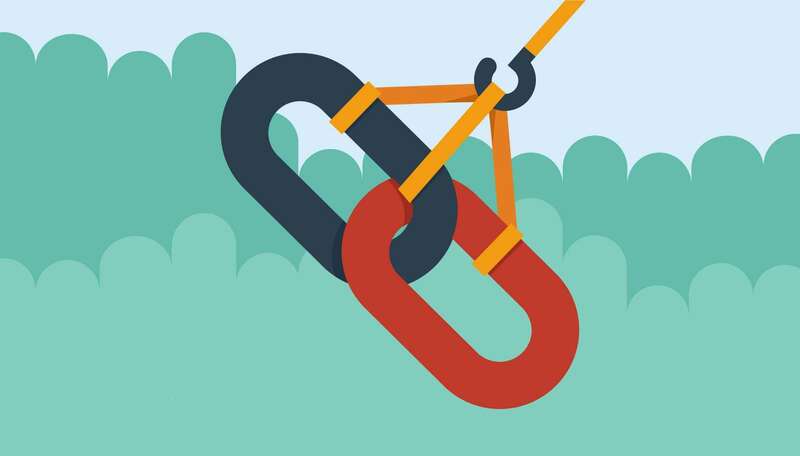 Backlinks are important and monitoring your backlinks on the regular intervel is essential to maintain the quality of site’s backlink.There are some tools available online that helps you to get notify of new backlinks and send the notification direct in the mail inbox. In this post, we’re going to share the similar tools which let know when your website gets a new backlink. Buzzsumo Alerts not just a notification service, but it is a research and monitoring tool.It help to find the most shared on social media, influencers related to particular topics and more. Buzzsumo’s brand monitoring feature inform you via different method about the new backlink to your site or your’s competitors.Buzzsumo is a premium service, so you can’t accept to get this premium service for free. Although you can use its free trial of 14 days to check how beneficial this tool will be for your business. 1.Signup for Buzzsumo. Make sure you use your correct Cell No. as it would be used to verify your Account later on. 2.Verify your Cell No. and click ok.
3.Now you would be taken to where you put your Domain for Getting Alert of New Backlinks, Fill the details correctly and Finish as seen in the screenshot below. Link Alerts of link research tool is another tool that will help you to get notify of new backlinks through email.This tool is similar to the Google alert, While Google Alerts notifies you of keywords, Link Researcher Tool notifies you of new links to your Website. 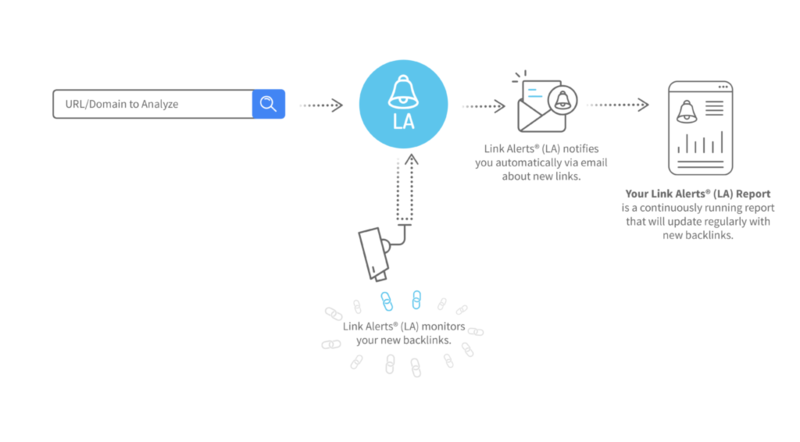 Link Alerts helps you monitor backlinks that your site acquires over time.It monitors your backlinks and notifies you automatically via email about new links. Their unique SEO metrics help you evaluate the quality of new links at a glance. If you’re a digital marketing expert or an SEO and want to keep an eye on your competitors then this tool will definitely help you to track and trace your competitors backlink. 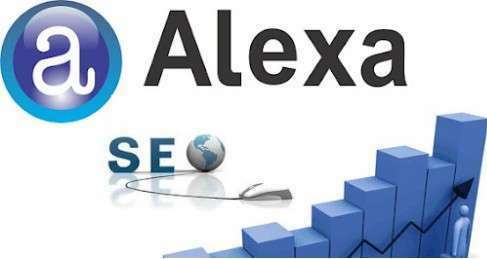 Ahrefs is a popular backlink checker and competitors research tool, Alerts by Ahrefs is a service which is provided for the digital marketing expert.Alert by Ahrefs works similar to the “Link research tool” which inform you whenever your site looses or gain new backlink. You can eet up this alert for any website or URL and you’ll be notified whenever they gain or lose backlinks. This alert is especially great for keeping an eye on your competitor’s link building activities.It is a premium tools, plans starts from $99. You can also set up web mentions alerts for any keywords that are relevant to your business, so you can discover the people who are talking about the things you do but haven’t heard about you yet. Monitor backlinks is the last tool of this list, it is a complete solution to your backlinks management.Its a Premium Tool but has a 30day trial as well. 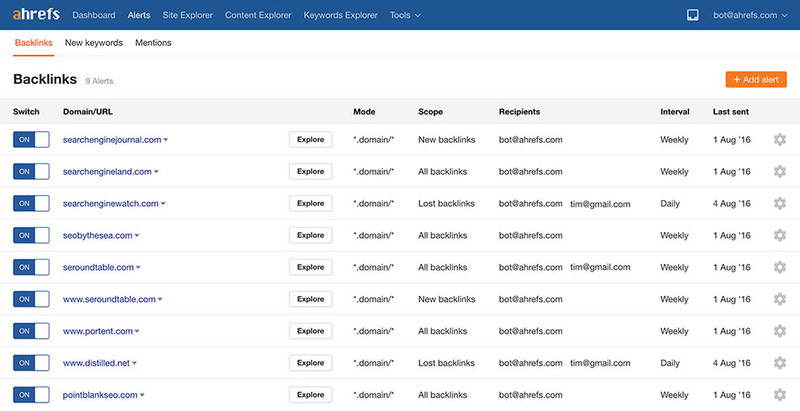 Signup with Monitor Backlinks and Start Getting Backlink alerts. You just need to connect your Google Analytics account and get email alerts when your website earns or loses backlinks.It will notify you automatically through email notifications when you gain or lose backlinks. You can also setup backlinks alert for the competitors in which you’ll get notify of new backlinks through email when your competitors gain new backlinks. This blog uses premium CommentLuv which allows you to put your keywords with your name if you have had 3 approved comments. Use your real name and then @ your keywords.